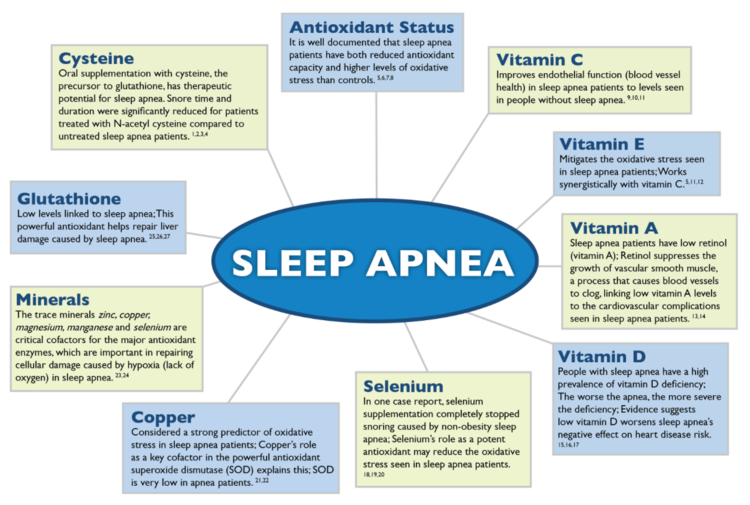 Sleep Apnea is a very real and a very serious thing to deal with. More and more adults are being diagnosed with this everyday, and we can help. Sometimes the problem lies within the mouth - it’s either too narrow of an arch or previous extractions for orthodontics as a child may be impeding the position of the tongue. Some people can be diagnosed but are still unable to tolerate the bulky CPAP machines. Orthodontics in conjunction with oral appliances to help reposition your jaw as you sleep can help eliminate these life threatening symptoms. Please call to schedule a free exam today to see if you can be helped…all without the need for a CPAP machine!